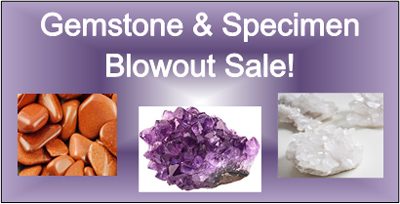 It's Your Journey - Gemstone & Specimen Blowout Sale! Gemstone & Specimen Blowout Sale! Stop in the shop for deep discount sales on gemstones and specimens!